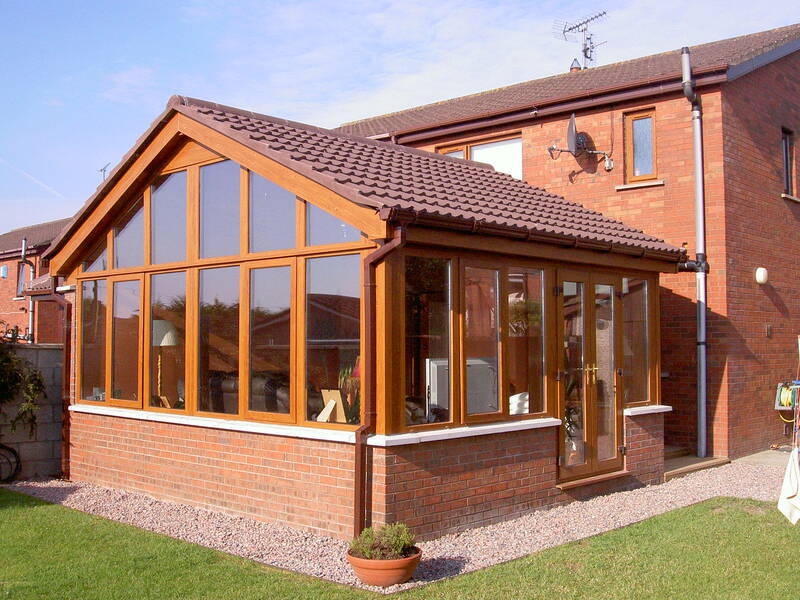 At Keswick Super Glaze we aim to make choosing the right conservatory, orangery, double glazed replacement windows, doors or roofline products for your home a pleasure. 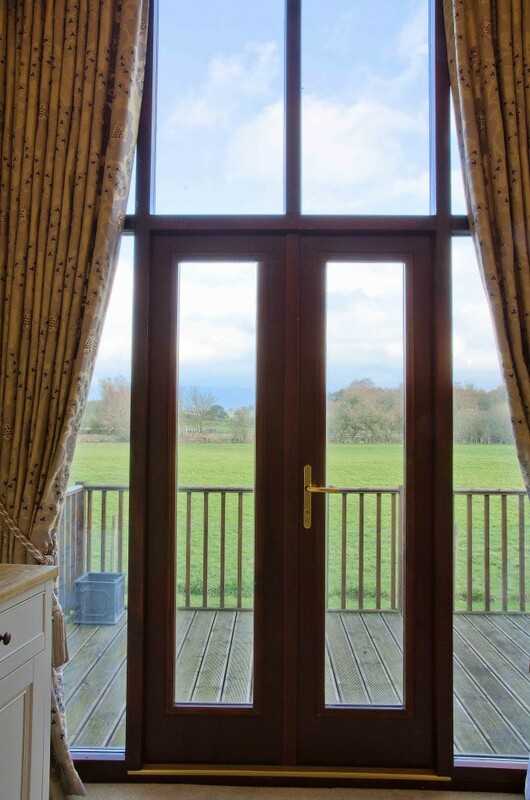 Browse through our galleries, displaying actual installations of uPVC, aluminium or timber windows, doors, sliding doors, bi-fold doors, security windows, French doors, front doors, sash windows, patio doors and much more within Cumbria. 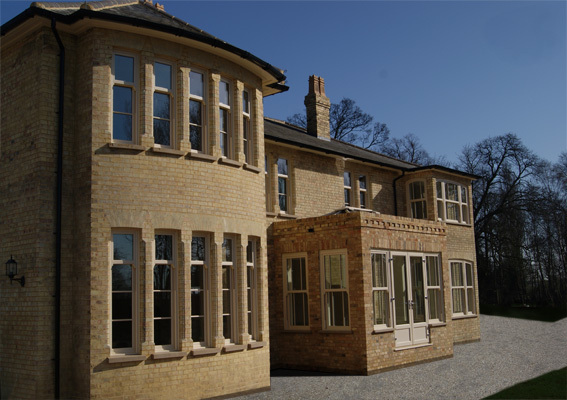 When deciding to have a brand-new windows manufactured it can frequently feel far more difficult than it needs to be. Thankfully we’re your regional specialists and we’re recognised for our superb plan to conclusion support. We can show to you that it isn’t and shouldn’t be a complicated process at all. 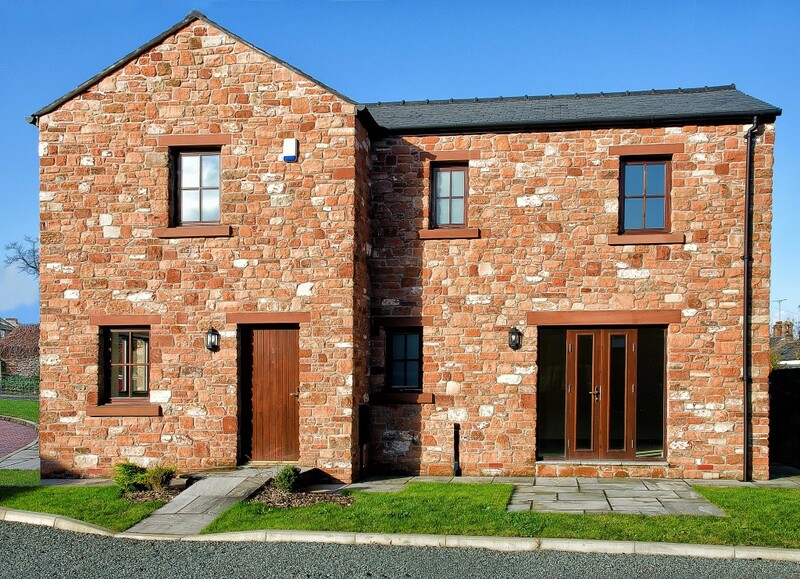 We have designed and erected 100s of windows within the Cumbria area, as well as the installation of pvc windows and doors. From start to finish our team of industry professionals will be at hand to guide you through the process seamlessly, unsurprisingly we call this our “Seamless Service”. 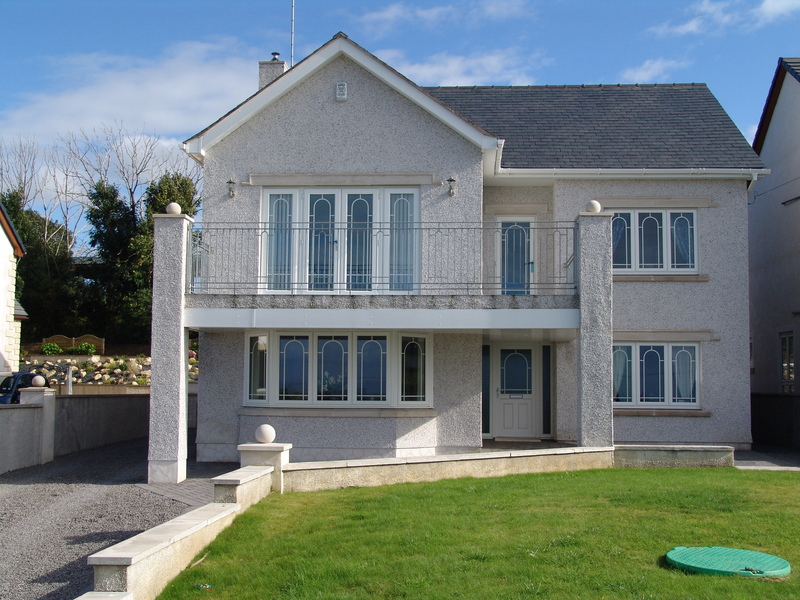 There is no bigger asset for a company than having hundreds and thousands of satisfied customers, this is exactly what we at Keswick Superglaze are proud to lay claim to. 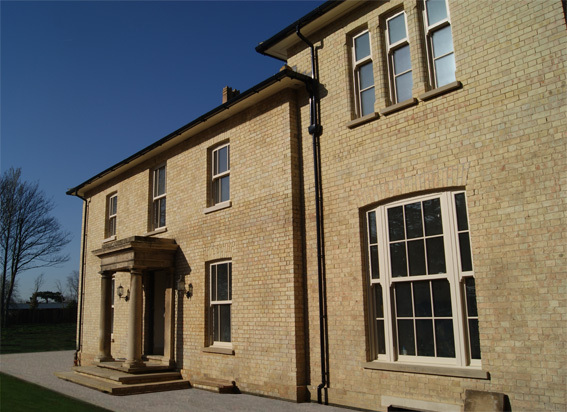 By sourcing all of our materials direct from the UK’s leading windows manufacturer we can guarantee you great quality and excellent value everytime. Once we have your exact requirements we then have everything cut to perfection at the source, ensuring the best manufacturing facilities are used for your order. 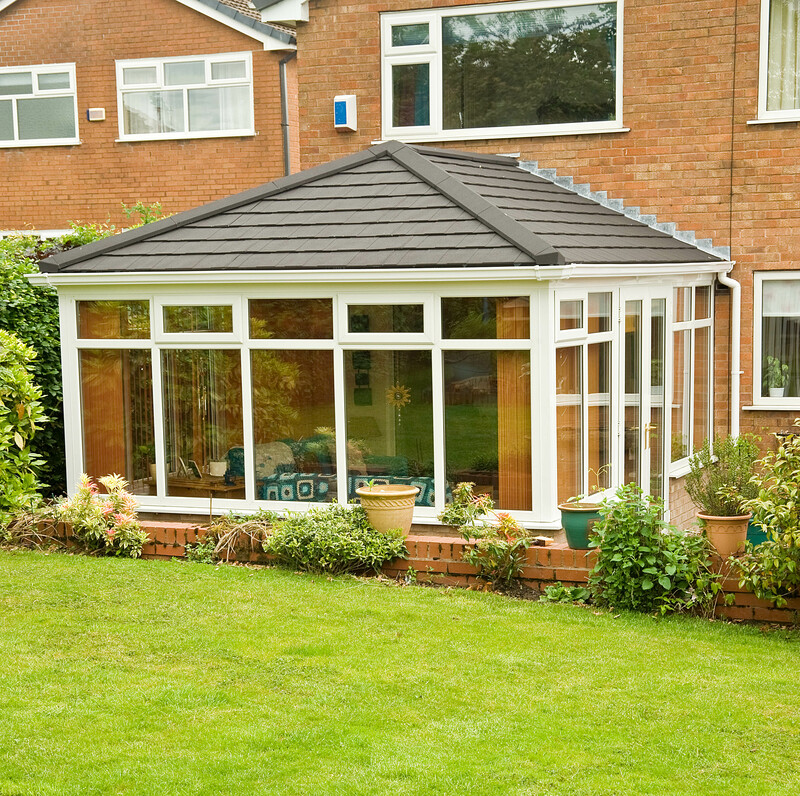 Buying materials in bulk is also an option and we regularly supply directly to local builders passing on huge savings. 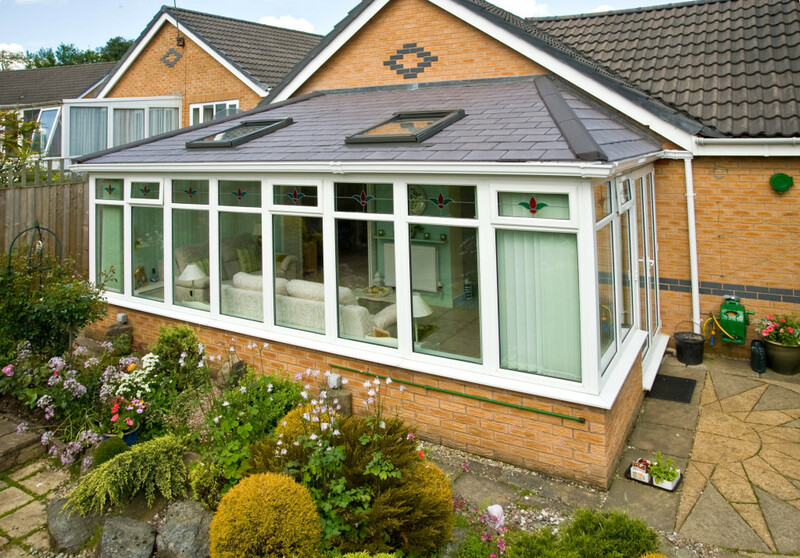 You’ll be pleased to hear that all of our products are compliant with environmental guidelines and are as exceptionally energy efficient. 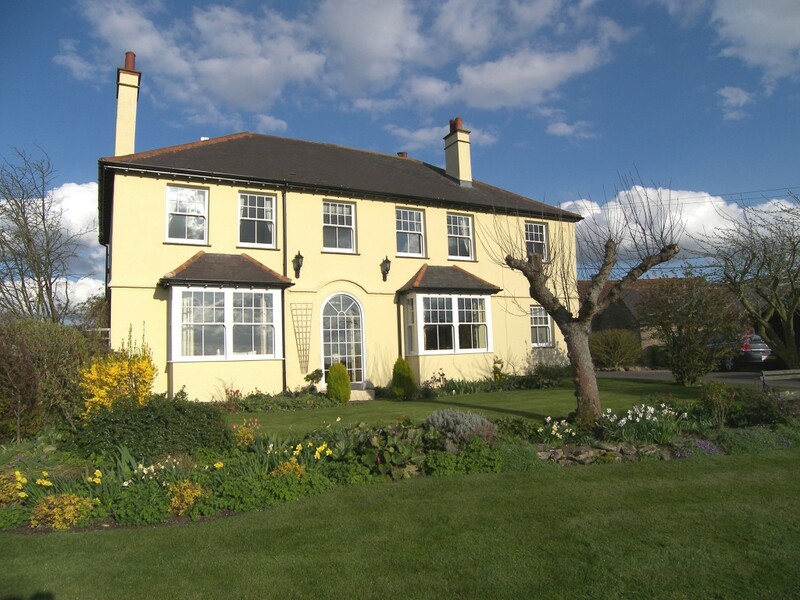 To get things started we will come and visit your property to conduct an detailed analysis of your requirements and give you a cost and timescale, from then we can decide on a start date that works for you. 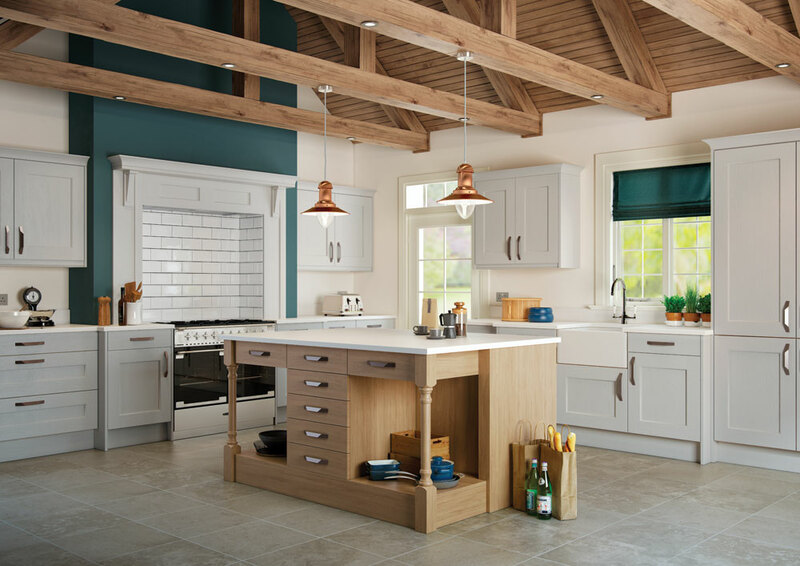 Variety is the spice of life as they say so you’ll be pleased to hear that we have so many styles and finishes to choose from in all of our product ranges. 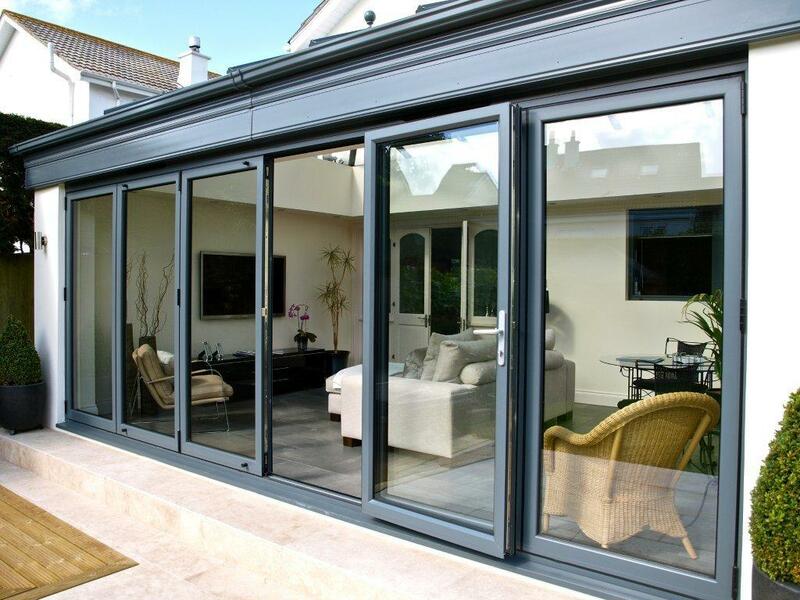 You’ll have your windows just how you want it, right down to the finest feature. The salesman was not pushy, made the process easy! 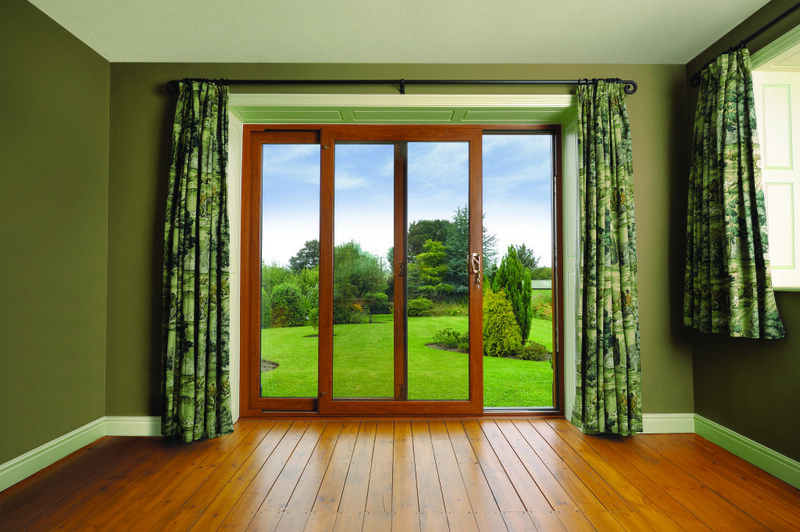 The windows virtually sold themselves as a result. The surveyor answered all my questions and set our expectations well. The installers were very courteous and clean workers. They were a credit to your company. We cannot fault any aspect of our experience. It was our pleasure to be your customer!